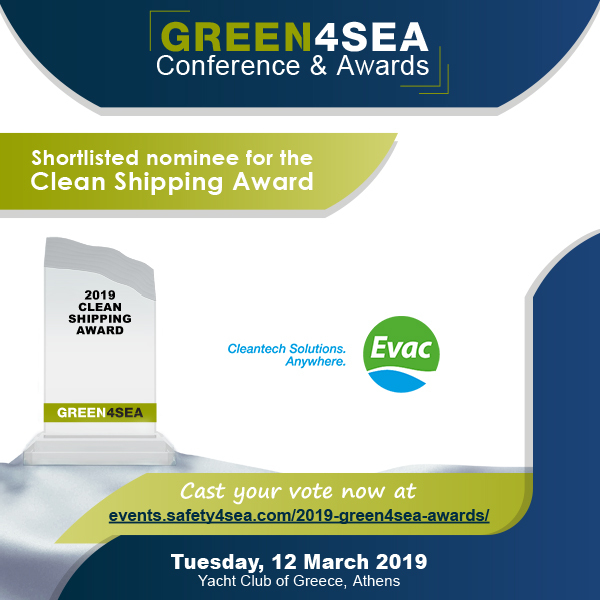 While the voting procedure for the 2019 GREEN4SEA Awards is open, Mr. Tomi Gardemeister, CEO and President, Evac Group, talks about company’s initiatives for which Evac has been shortlisted in the ‘Clean Shipping’ category alongside other distinguished nominees. Mr. Gardemeister further explains how sustainability is the cornerstone of their operations; among others, the company has take up the challenge of participating in Commitment2050, the national Society’s Commitment to Sustainable Development. Tomi Gardemeister: At Evac, sustainability is the cornerstone of our operations. We develop technologies that address the increasing need for innovative cleantech solutions, driven by the megatrends of climate change, the need for energy efficiency, and increasingly scarce fresh water resources. T.G. : Evac aims to be a life-cycle partner to its customers in the marine, offshore and building industries. Related to this goal, Evac is now investing heavily in the development of its services. T.G. 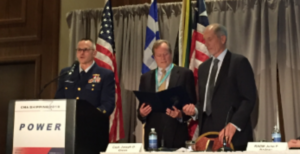 : Environmental questions, and, moreover, operational responsibility, have become increasingly important in the business operations of marine industry operators. 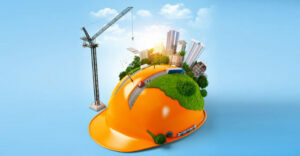 In relation to this, Evac has taken up the challenge by participating in Commitment2050, the national Society’s Commitment to Sustainable Development, and making an industry commitment of its own. 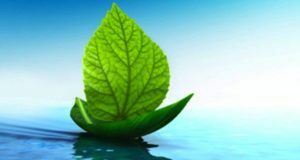 Evac’s systems that prevent marine eutrophication and litter are comprehensively used in different types of marine vessels. In connection with this, Evac has committed to, e.g., reducing marine litter by increasing the dry waste recycling rate of cruise ships from 25% to 50% by 2025, and further to 70% by 2050, by developing its dry waste treatment systems. The company has also committed to reporting on the results annually. 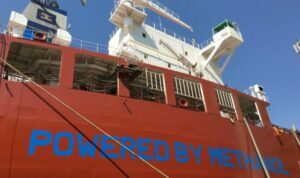 This commitment is only one example on how our company is supporting the decarbonization of the marine industry. T.G. : Yes, we have many development project ongoing but unfortunately I cannot tell more about those just now. You may cast your vote for Evac at 2019 GREEN4SEA Awards dedicated webpage till 22nd of February 2019!